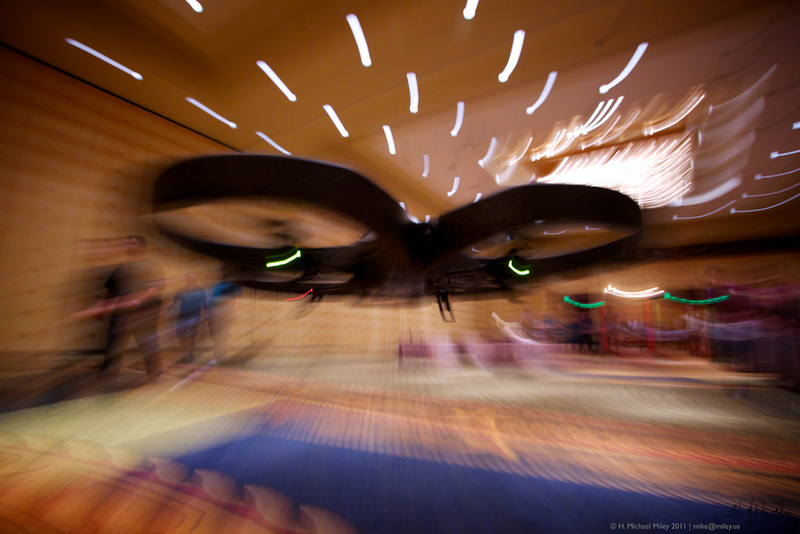 There was a statewide UAV challenge in 18 Florida high schools. Starting with the same drone, participants had several challenges, including obstacle courses, races and specific tasks to complete. The event was a success with around 150 students entering the competition. Spectators clapped and yelled out in encouragement. Some drones came crashing down to the ground, while others made impressive midair somersaults as “pilots” and “co-pilots” guided each pint-sized aircraft.